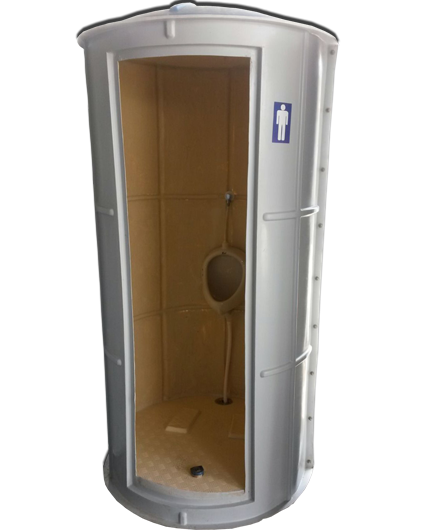 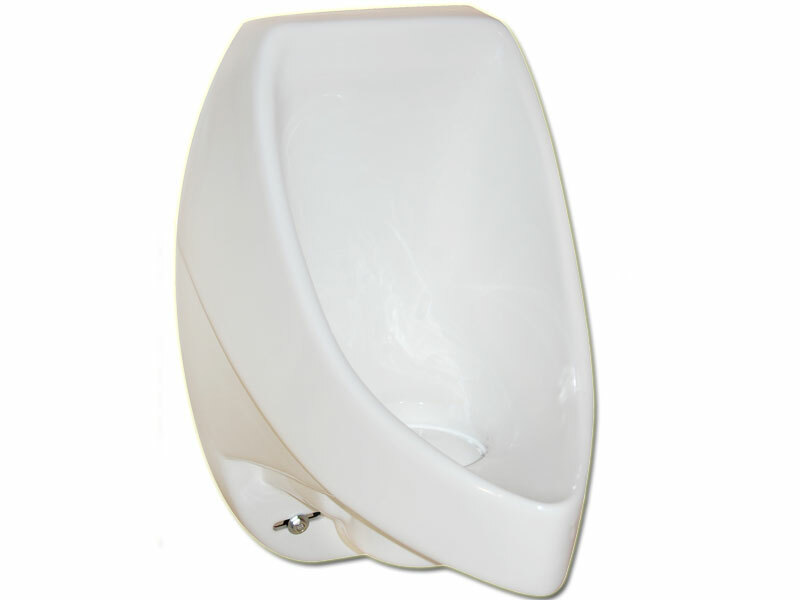 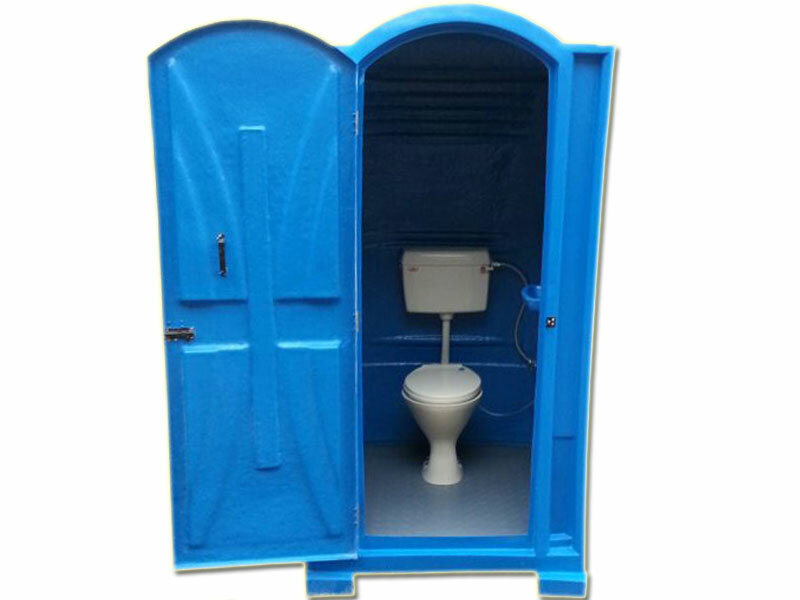 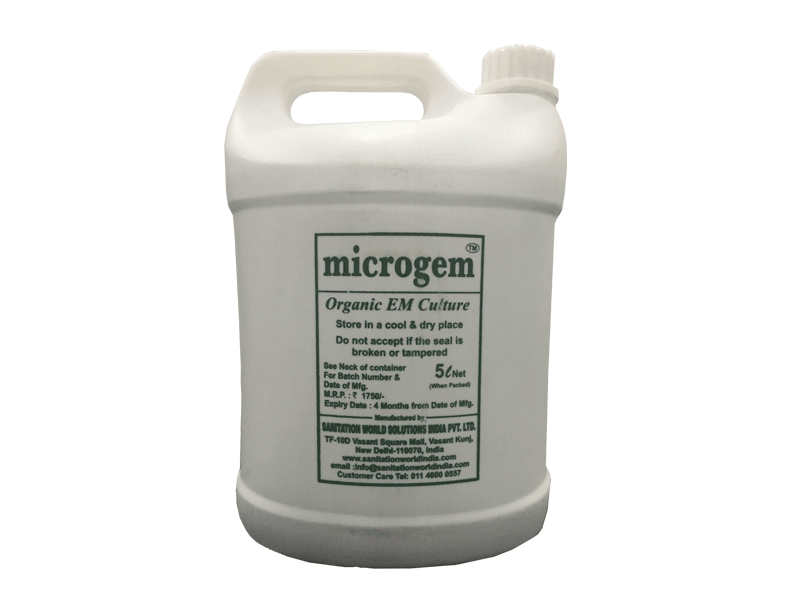 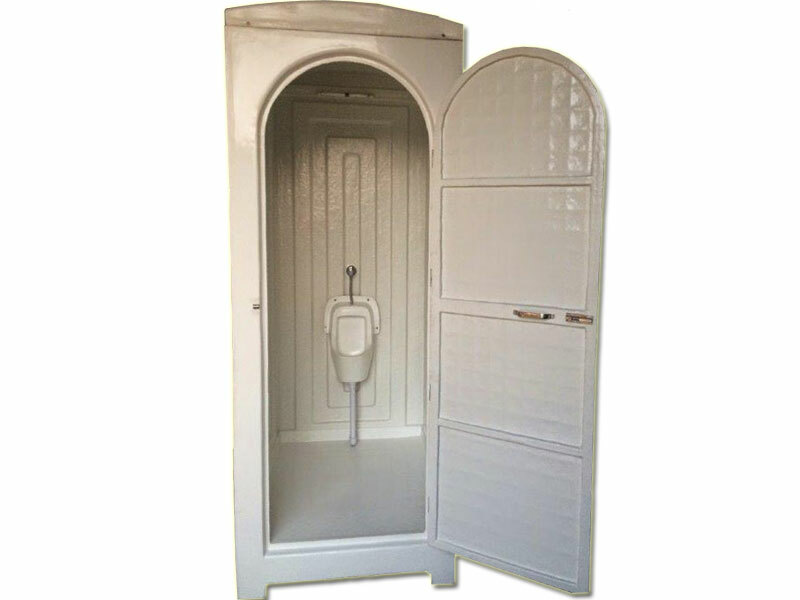 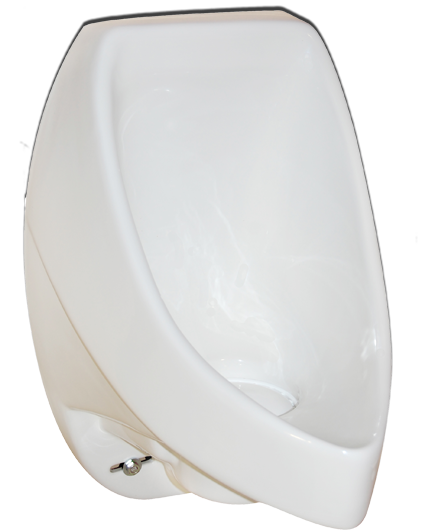 microgem™ microgem ™ is an organic bio-culture, certified by the CSIR Indian Institute of Toxicology Research, Lucknow, developed and manufactured by Sanitation World. 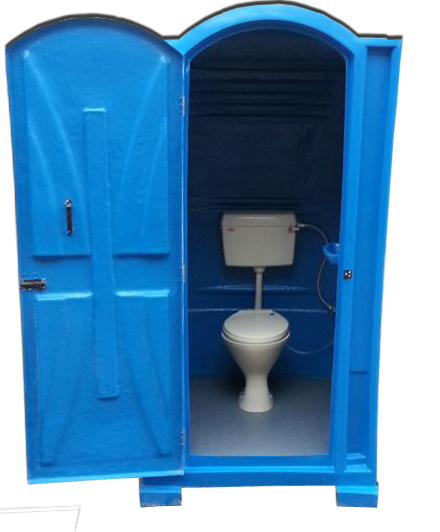 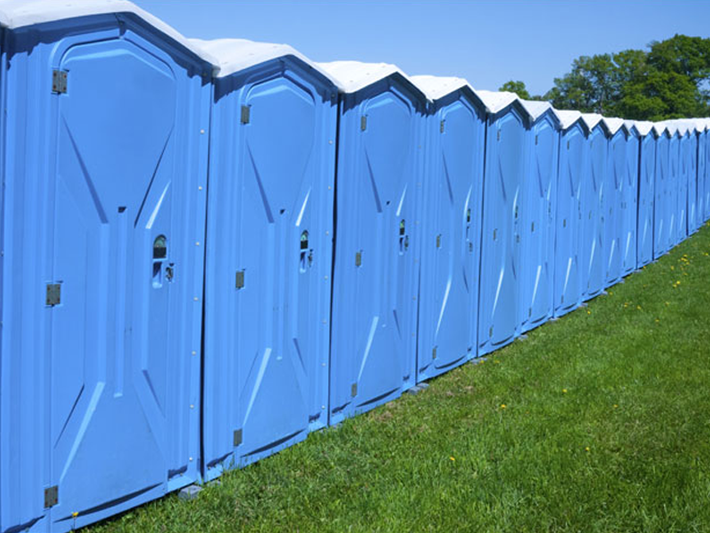 Application of microgem ™ promotes a safe and hygienic environment in surroundings that are infested with harmful bacteria, flies, mosquitoes and a strong smell of sewage. 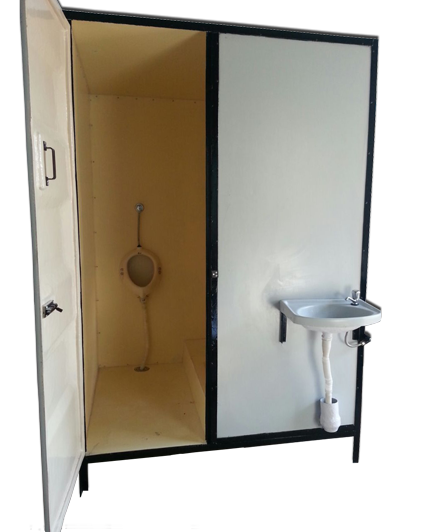 Use of microgem ™ transforms communities that are plagued with harmful sewage, flies and smell. 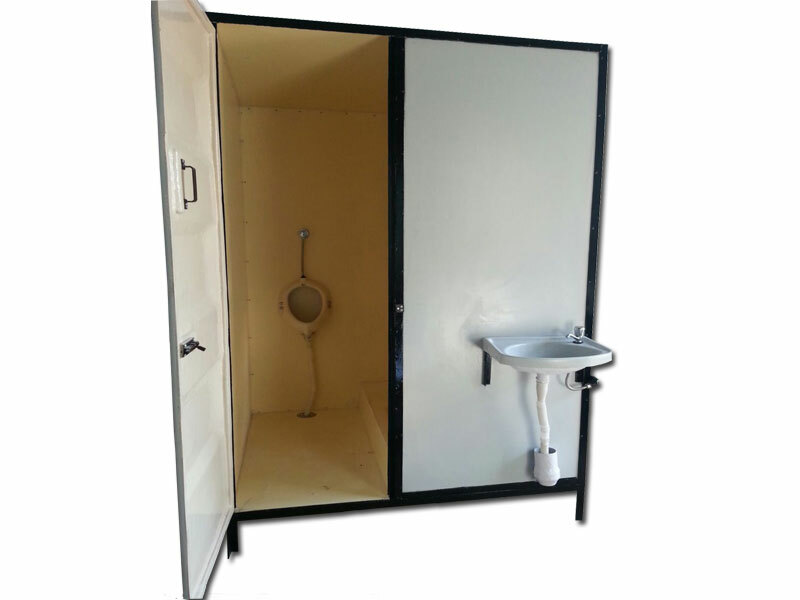 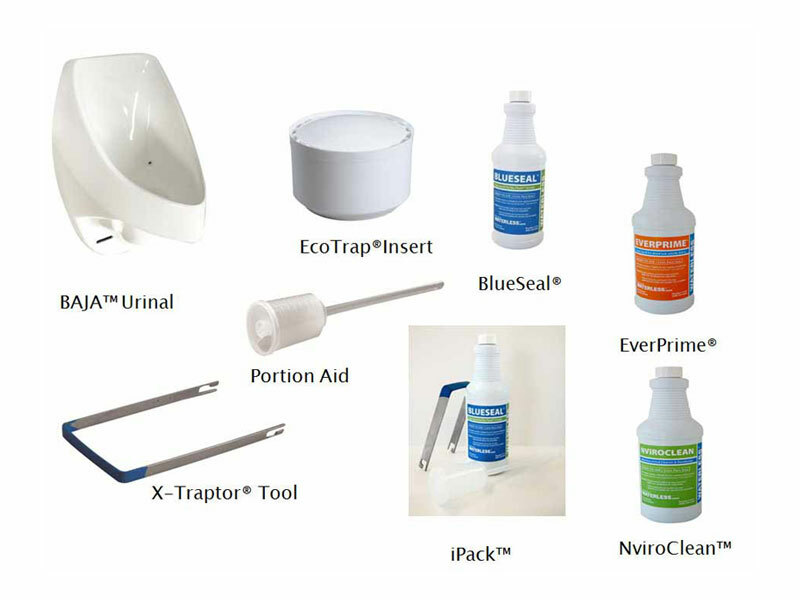 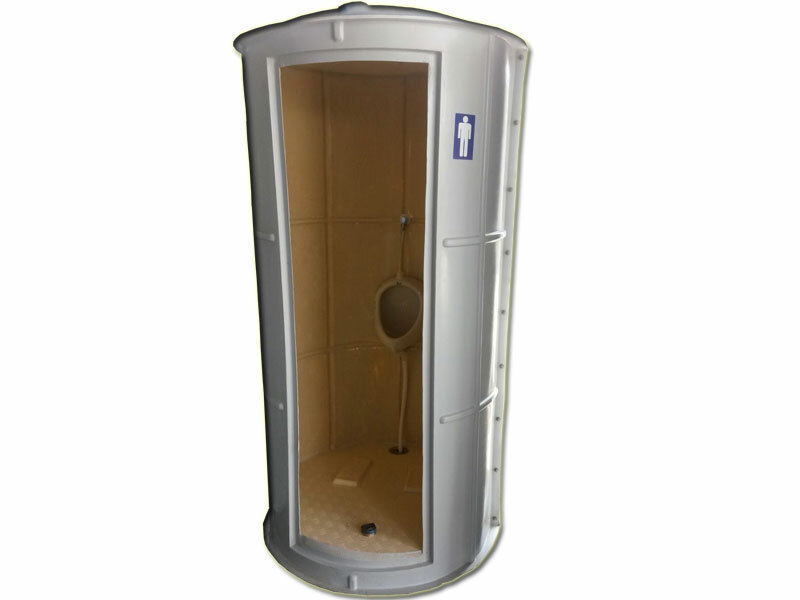 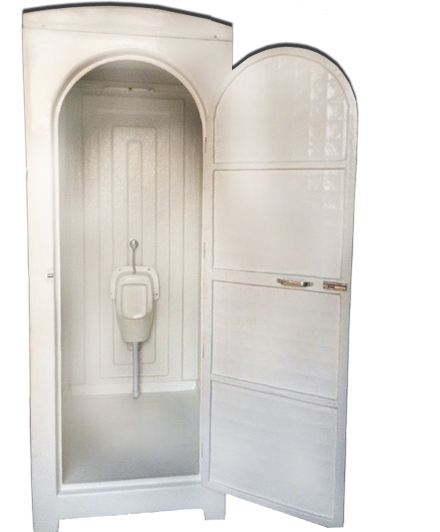 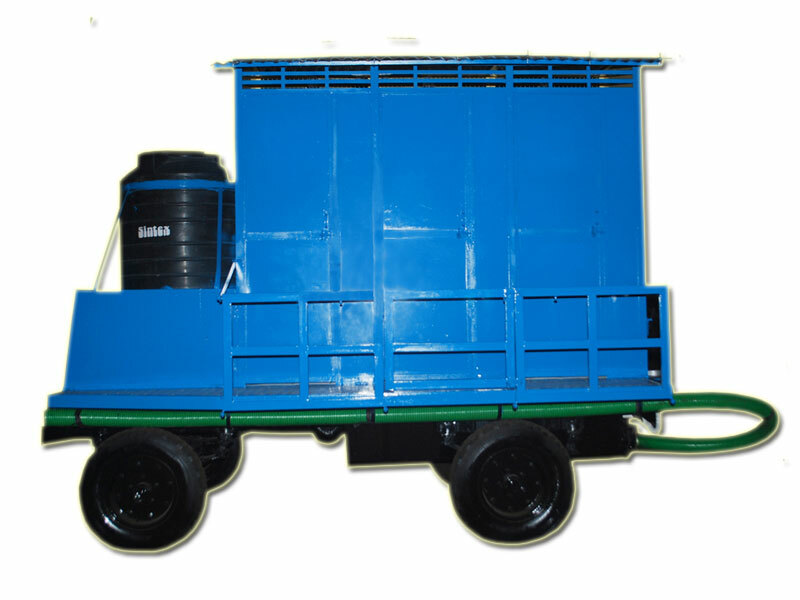 Sanitation World has operations in several countries including India and South Africa.